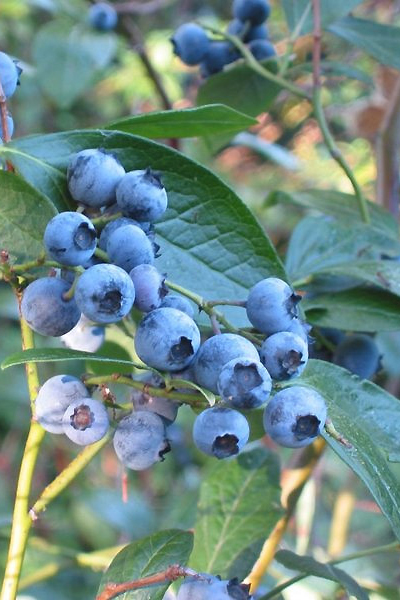 Jersey Blueberry is a vigorous erect bush with medium size, firm, sweet berry. Blue Crop Blueberry is an upright hardy and drought resistant bush. It has a large firm aromatic berry.